In medical device innovation, high R&D costs and regulatory hurdles make it essential to thoroughly evaluate opportunities before launch. 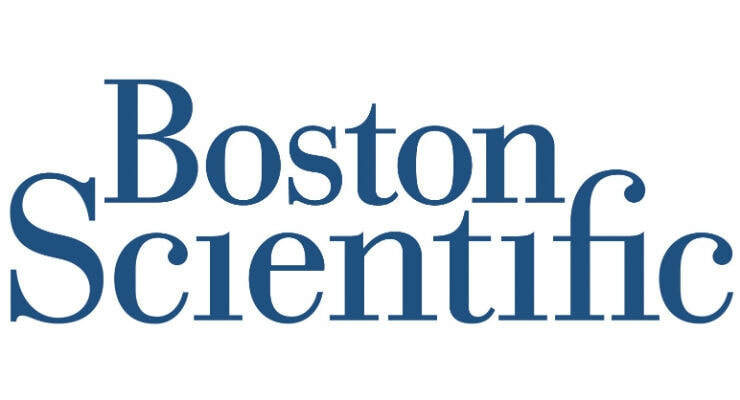 Medical device company Boston Scientific turned to New Markets to do just that as the company investigated new ways to serve physicians and heart failure patients. Over the course of a new product’s development, in multiple engagements from 2013 through to 2017, New Markets interviewed a range of physicians, nurses, and practice administrators to identify what information medical providers needed to know about their patients, what outcomes they realistically wanted to achieve, and how new business models could provide a win for both Boston Scientific and its customers. Following the conclusion of the project, in 2017 Boston Scientific received FDA approval for its Resonate family of implantable defibrillator systems equipped with HeartLogic diagnostic technology. In addition to a unique diagnostic sensing technology, HeartLogic provides physicians and nurses with an intuitive display of patient data, a clear risk scoring of patients, and actionable recommendations to prevent worsening symptoms that can lead to hospitalization. A study of the system showed that HeartLogic was able to accurately predict 70% of heart failure events a month before they occurred. 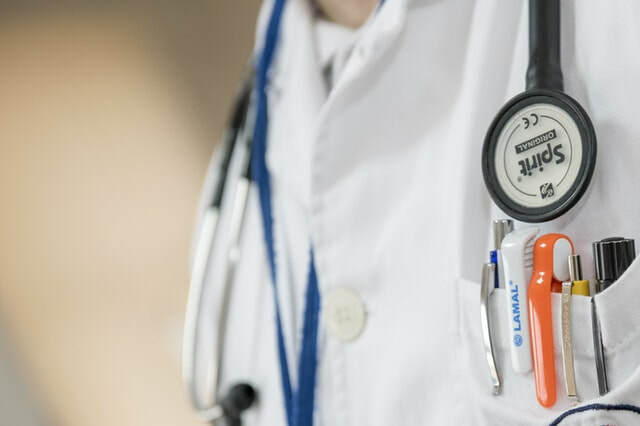 This increased accuracy gives physicians more time to proactively alter a patient’s treatment and deliver appropriate care, reducing the need for emergency intervention.